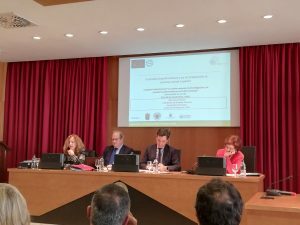 EUROCOORD partners participate in the “Congreso Internacional sobre OEI y prueba transfronteriza (Intenational Congress on the EIO and transnational evidence) in Sevilla”. 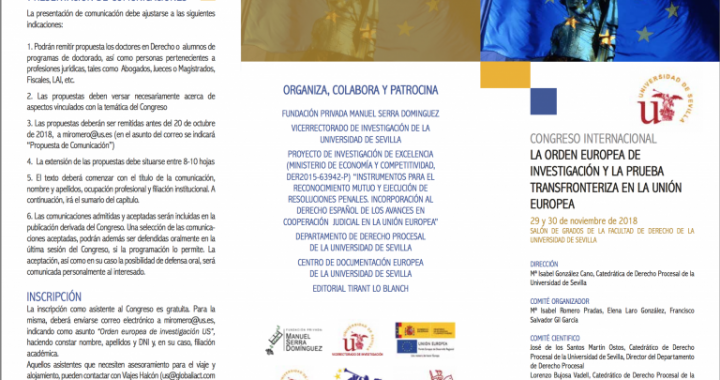 On the next 29th and 30th of November, an International Conference on the EIO will be held in Sevilla and hosted in the Faculty of Law by Prof.PhD. 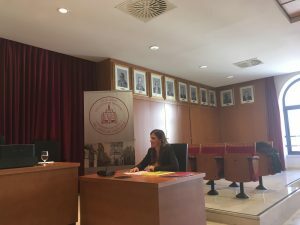 Isabel González Cano.